It’s finally happened. Your baby has gone to sleep, your partner is dozing away, you’ve tucked yourself in and boom - nothing. All you’ve been talking about is how exhausted you are, and when the moment comes around, your brain has a million tabs open and you can’t seem to hit the off button. Sleep hygiene is incredibly important for all people, especially for new parents who are running on strange sleep cycles. Extreme sleep deprivation can trigger postpartum mood and anxiety disorders, so getting some shut-eye is essential to your health and well-being. Read these tips to catch up on your zzzs with a little one at home. on the verge of a sleep emergency? check in with your care provider to develop an action plan. Struggling to fall asleep is often because you’re restless about other things in your life - thinking about your baby, what’s on your to-do list, etc. You need to get your mind to relax to get into a state where your body is able to fall asleep, rather than being in a state of panic. There are some amazing relaxation apps out there, like Expectful - a parenting specific meditation app. Struggling to get into the meditation head-space? Create a sleepy-time ritual, like using an essential oil mist on your pillow - this lavender based mist is heavenly - or putting on moisturizer. Creating a screen-free ritual help trains your body to know when it’s time to turn it down and doze off. For me personally, when I try to meditate myself to sleep, my mind seems to wander and worry, creating more anxiety and then it’s impossible to sleep. Instead, I am an avid podcast listener. I download podcasts in topics that aren’t super interesting to lull me to sleep; by picking a topic I care about enough to stay listening and not thinking about my own thoughts, but not interested enough to keep me awake, I can find myself falling asleep in less than five minutes. Avoid story-driven shows, and choose interviewers with soothing voices. If you’re exhausted to the point where you’re worried about your ability to parent, check in with yourself when you need to prescribe yourself a nap. Sleeping when the baby sleeps is garbage advice for people who have other things to do other than being a full-time caregiver. Instead, if you have a supportive partner, or friends/family that can look after your little one, try to block out a nap once a day, and see if you can sleep for at least a five-hour chunk once a day. It’s better to look after yourself now before you get to a state of sleep emergency where you’re nonfunctional and need to sleep for an entire day. This becomes a bit more complicated if you’re nursing. When your baby is hungry, your partner or an overnight doula can bring your little one to your room and hand them to you, so you can literally fall asleep again while breastfeeding/chestfeeding. When your little one is finished, your partner/doula can go through their back-to-sleep routine and put them into their cradle. Remember, there are no mom-Olympics where you get a gold medal for how little you sleep. Investing in your self-care as a new parent will only make you a better parent at the end of the day, and give you the energy you need to look after your baby. 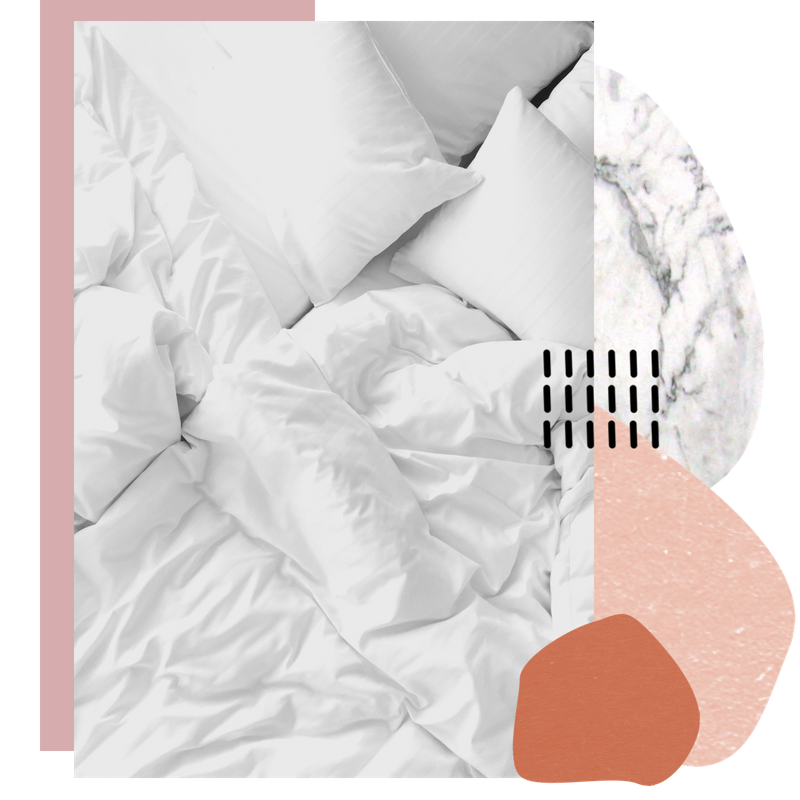 check out birth boss' overnight doula support for the postpartum parent.